Poland officially the Republic of Poland is a country in Central Europe bordered by Germany to the West, the Czech Republic and Slovakia to the South, Ukraine and Belarus to the East and the Baltic Sea and Lithuania to the North. It is the 71st largest country in the world and the 9th largest in Europe. 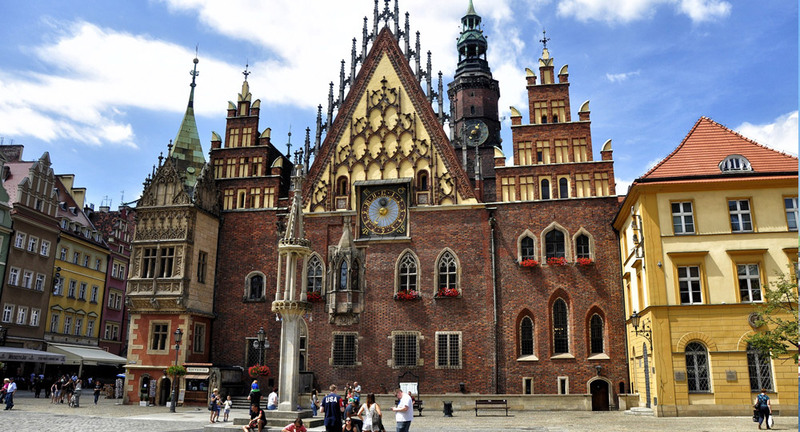 With a population of over 38.5 million people, Poland is the 34th most populous country in the world. Post study work visa of 6 months.